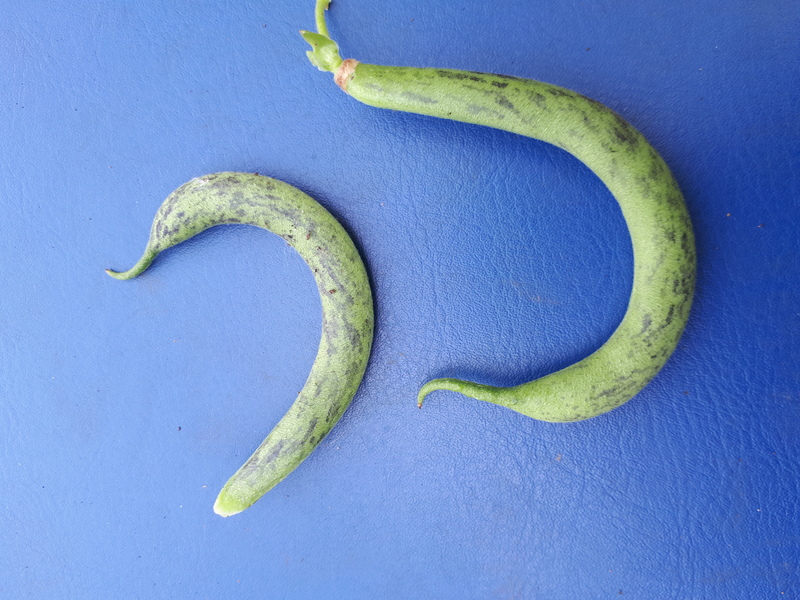 Can someone tell me what these black marks on my dwarf French beans are? Dwarf French beans tendergreen. Only some have markings like this. The rest are pure green. Looks totally normal colour to me.